New research shows that cocaine, defeat stress, the rapid-acting antidepressant ketamine, and learning and memory can change the size, shape, or number of spines on the dendrites of neurons. 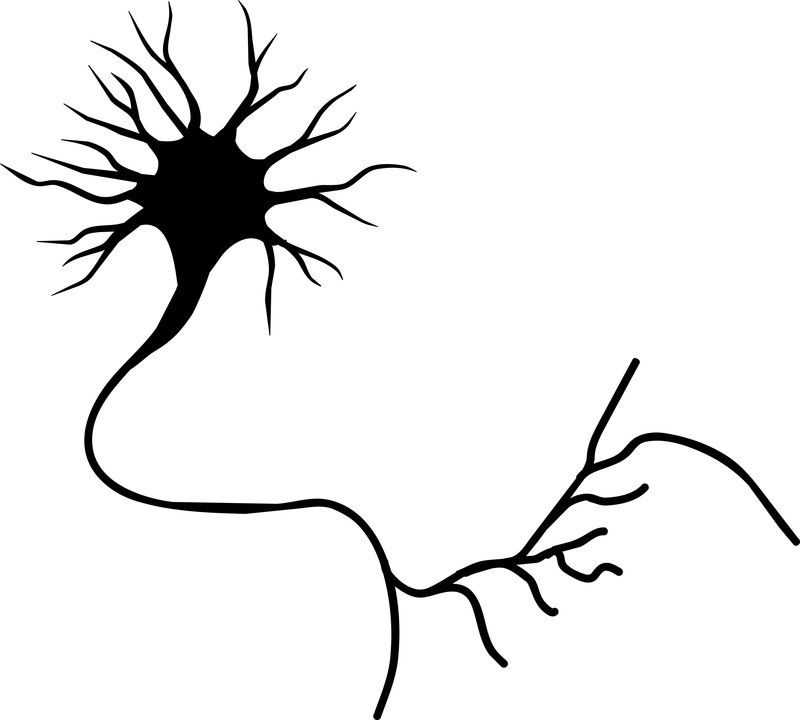 Dendrites conduct electrical impulses into the cell body from neighboring neurons. Several researchers, including Peter Kalivas at the Medical University of South Carolina, have reported that cocaine increases the size of the spines on the dendrites of a certain kind of neurons (GABAergic medium spiny neurons) in the nucleus accumbens (the reward center in the brain). This occurs through a dopamine D1 selective mechanism. N-acetylcysteine, a drug that can be found in health food stores, decreases cocaine intake in animals and humans, and also normalizes the size of dendritic spines. Depression in animals and humans is associated with decreases in Rac1, a protein in the dendritic spines on GABA neurons in the nucleus accumbens. Rac1 regulates actin and other molecules that alter the shape of the spines. 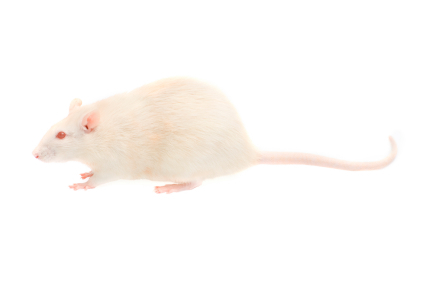 In an animal model of depression called defeat stress, rodents are stressed by repeatedly being placed in a larger animal’s territory. Their subsequent behavior mimics clinical depression. This kind of social defeat stress decreases Rac1 and causes spines to become thin and lose some function. Replacing Rac1 returns the spines to a more mature mushroom shape and reverses the depressive behavior of these socially defeated animals. Researcher Scott Russo has also found Rac1 deficits in the nucleus accumbens of depressed patients who committed suicide. Russo suggests that decreases in Rac1 are responsible for the manifestation of social avoidance and other depressive behaviors in the defeat stress animal model, and that finding ways to increase Rac1 in humans would be an important new target for antidepressant drug development. Another animal model of depression called chronic intermittent stress (in which the animals are exposed to a series of unexpected stressors like sounds or mild shocks) also induces depression-like behavior and makes the dendritic spines thin and stubby. The drug ketamine, which can bring about antidepressant effects in humans in as short a time as 2 hours, rapidly reverses the depressive behavior in animals and converts the spines back to the larger, more mature mushroom-shape they typically have. Researcher Wenbiao Gan has reported that fear conditioning can change the number of dendritic spines. When animals hear a tone paired with an electrical shock, they begin to exhibit a fear response to the tone. In layer 5 of the prefrontal cortex, spines are eliminated when conditioned fear develops, and are reformed (near where the eliminated spines were) during extinction training, when animals hear the tones without receiving the shock and learn not to fear the tone. However, in the primary auditory cortex the changes are opposite: new spines are formed with learning, and spines are eliminated with extinction. Editor’s Note: It appears that we have arrived at a new milestone in psychiatry. In the field of neurology, changes seen in the brains of patients with strokes or Alzheimer’s dementia have been considered “real” because cells were obviously lost or dead. Psychiatry, in comparison, has been considered a soft science because neuronal changes have been more difficult to see and illnesses were and still are called “mental.” Now that new technologies have made a deeper level of precision, observation, and analysis possible, we know that the brain’s 12 billion neurons and 4 times as many glial cells are exquisitely plastic–capable of biochemical and structural changes that can be reversed using appropriate therapeutic maneuvers. The changes associated with abnormal behaviors, addictions, and even normal processes of learning and memory now have clearly been shown to correspond with the size, shape, and biochemistry of dendritic spines. These subtle, reproducible changes in the brain and body are amenable to therapeutic intervention, and are now even more demanding of sophisticated medical attention.